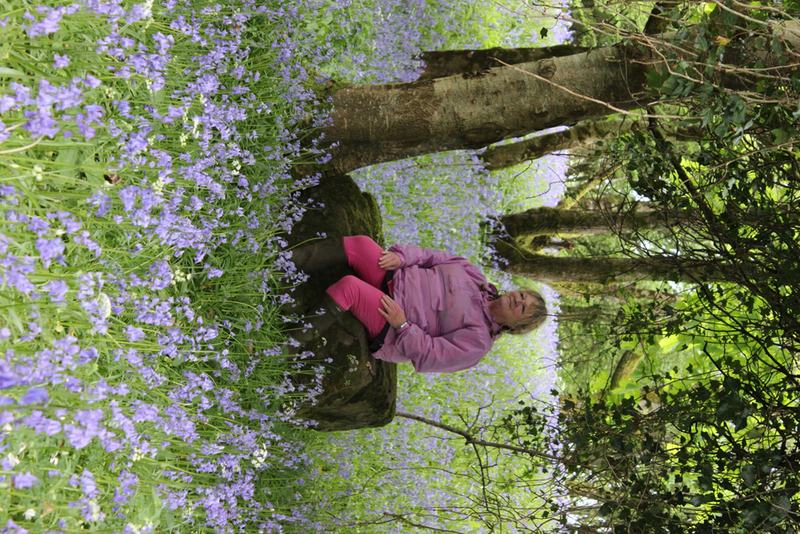 AMH New Horizons Fermanagh photography club took advantage of our wonderful Spring weather with a boat trip along Lough Erne and a magical stop off at Inish Davar, known locally as ‘Bluebell Island’. 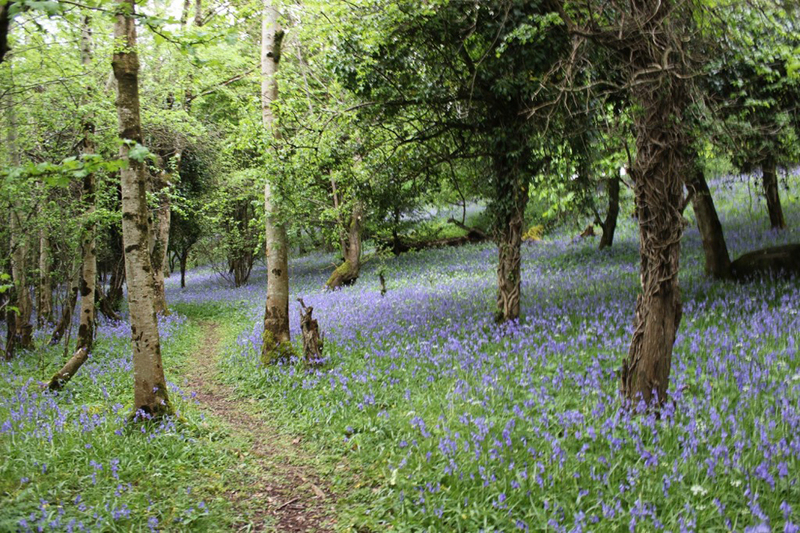 One of the lesser-visited islands on the lake, Bluebell Island is a haven of peace and tranquillity, and for just a couple of weeks each May it is carpeted in acres of bluebells. 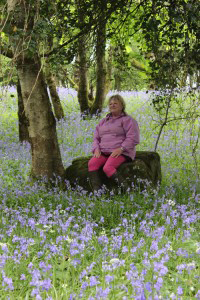 Capturing breathtaking images of the island at its most beautiful, clients also had a chance to relax, chill out and experience their own moments of mindfulness.